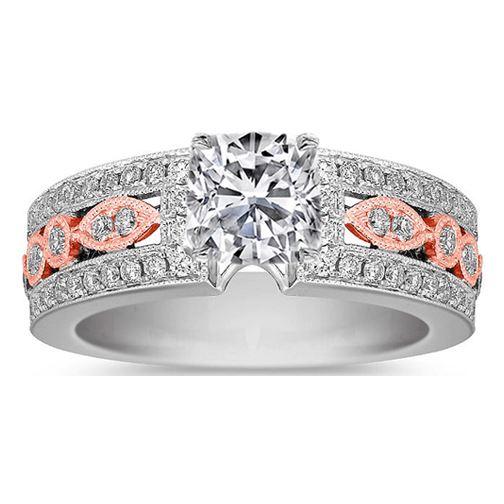 Vintage inspired two-tone engagement ring setting design features 82 round diamonds, at approximately 0.87 carat total weight. 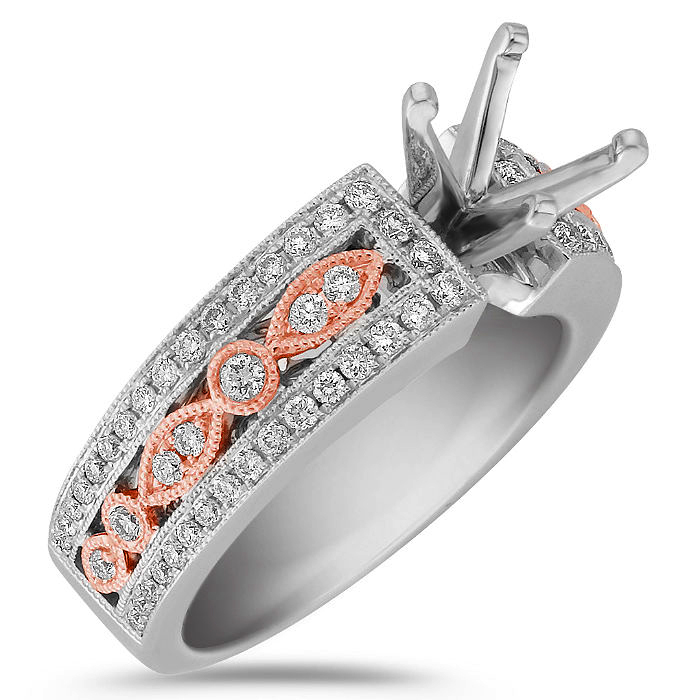 The band is crafted from rose and white gold. 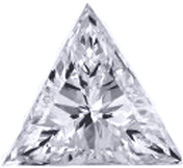 Add the center diamond of your choice to complete this bold look. 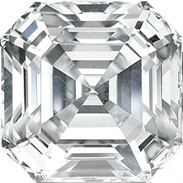 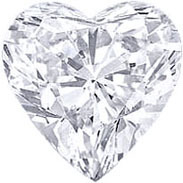 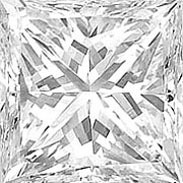 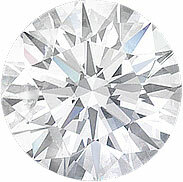 Fits any shape and size diamond.